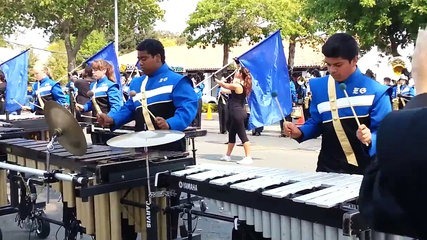 As part of their Homecoming weekend festivities, Elk Grove High School in Elk Grove will hold a parade tomorrow afternoon. The City of Elk Grove has issued a traffic advisory and eTran bus route delay notices. The following streets will be affected between 12:30 – 3 p.m.
Elk Grove Boulevard between E. Stockton Boulevard/Emerald Vista and Elk Grove Florin Road. Elk Grove Florin Road between E. Stockton and Elk Grove Boulevard. Valley Oak Ln. between E. Stockton Rd. and Elk Grove Florin Road.